1 edition of Against the heresies found in the catalog. Are you sure you want to remove Against the heresies from your list? Published 1997 by Angelus Press in Kansas City, Mo . 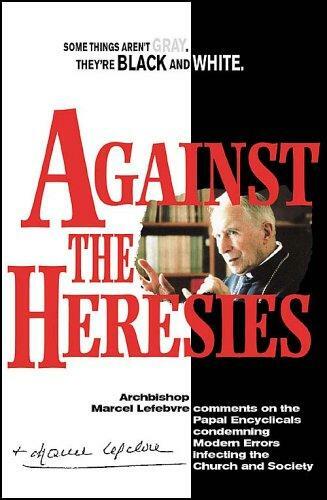 "Archbishop Marcel Lefebvre comments on the Papal encyclicals condemning modern errors infecting the Church and society"--Cover.